Usually when I do exercise at home I put on youtube on my phone or I even put a video on the computer. 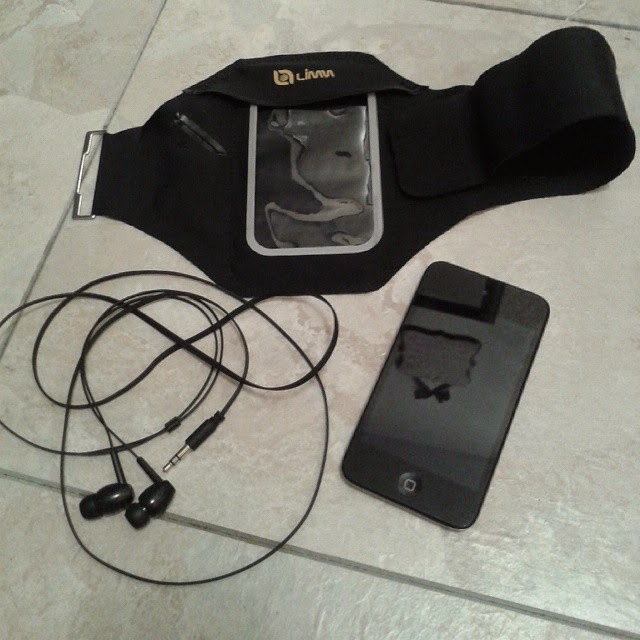 When I am at the gym I usually have to put my phone on the machine just to listen to music, So I am excited that I received the Limm Sports Armband. I like that with this armband I can put in my husbands Ipod or my cell phone. On the side there is a key holder which you can keep your locker key or your house key. My husband uses it at the gym and he is in love with it, he says that its comfortable, and it don’t move around it stay on well. He even says that he forgets that it’s even there. I use it to walk the dogs and I love that I can walk and listen to music and not hold the phone or the ipod in my hands or in my pocket. You don’t even feel the armband on your arms that’s how lightweight and comfortable the armband is.